Fear can save your life. It directs you to avoid that stranger, to leave the room, to call for help. The intuitive message of fear, together with rational principles, can help you to predict and thereby avoid personal violence. 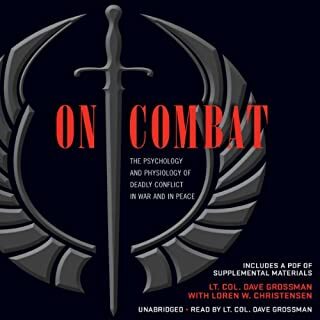 In this program Gavin de Becker, America's leading expert on predicting violent behavior, demystifies the apparently random and unpredictable nature of violence and shows you how interpersonal violence can be detected and derailed. Gavin de Becker is our nation's best-known expert on the prediction and management of violence. 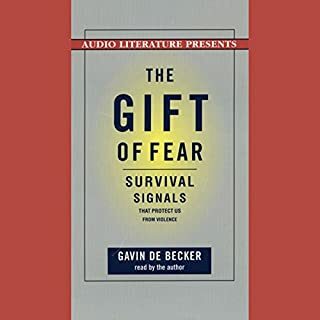 In The Gift of Fear, de Becker draws on his extensive expertise to shatter the myth that most violent acts are random and unpredictable, but rather usually have discernible motives and are preceded by clear warning signs. 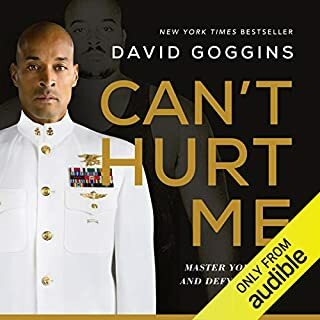 Through dozens of gripping stories from his own career and life, he unravels the complexities of violent behavior and details the pre-incident indicators (PINs) that can determine if someone poses a danger. Learn to predict dangerous behavior and how to evaluate whether someone will use violence, to recognize survival signals that warn about risk from strangers, to rely on your intuition and move beyond denial, and to separate real from imagined danger. Gavin de Becker's work has earned him three presidential appointments and a position on a congressional committee. He was twice appointed to the President's Advisory Board at the US Department of Justice, and he served two terms on the Governor's Advisory Board at the California Department of Mental Health. His 520-member consulting firm advises government agencies, universities, police departments, corporations, and media figures on the assessment of threats and hazards. Gavin de Becker & Associates maintains the world's largest library of threat and obsessive communications, consisting of more than 400,000 pieces of material. 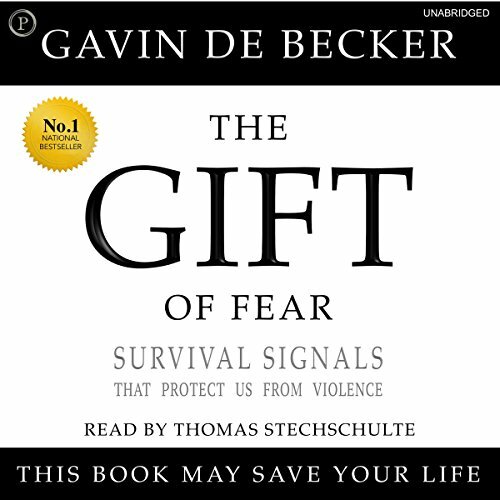 Comes highly recommended by the Podcast Team at True Crime Profile … (don't know if Jim Clemente and/or Laura Richards are colleagues), but they speak very well of Gavin de Becker and his book "The Gift of Fear". I found the stories interesting, and cemented all *those things that one really should know* in my head, to the point where I think I really could let my *Fear* save my life. 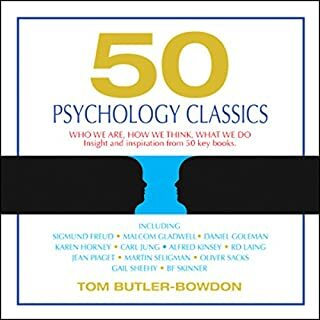 I think if most people I know who are intuitive, and read "The Gift of Fear", will be able to easily work with de Becker's ideas, and live safer, happier, calmer and more prosperous lives. A fascinating subject. Spoiled, perhaps, a little by the odd timbre and intonation of the narrator. 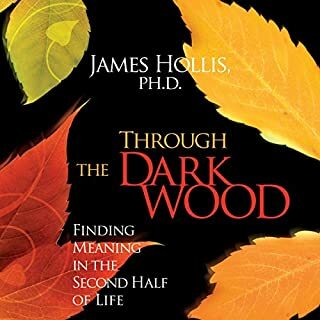 Nonetheless, a great book, and one that everyone should at least read once. Brilliant book with specific and useful information. A must read for everyone. Greatly reassures listeners to their right to safety over social pressures to remain polite. Clearly defines the differences between being safe or just. Gives clear and relevant examples. An exceptional book, Gavin’s done an astonishing job at providing information that is still 100% relevant today and has not aged at all. It gave me an insight to some of the things I’ve felt before but wasn’t always able to verbalize beyond he “didn’t look right” or “I have a gut feeling.” Now I can ask myself questions about these contacts that will put more logic and understanding into what I’m feeling. I think caption on the front is all that needs to be said -- &quot;this book may save your life&quot;. The author is truly an expert in violence and its prevention. Excuse my cliche but everyone should read this book. 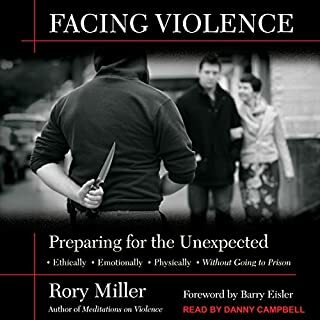 The author provides real world examples of violent situations with comprehensive breakdowns of the &quot;pre incident indicators&quot; and strategies to avoid them. Violence is not a random phenomenon as we are often told, it is predictable and often avoidable. 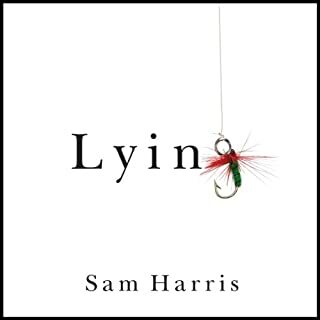 At the very least listen to the author on the Sam Harris podcast but you should really listen to the full book. I was so taken up with this book that I couldn't wait to the end to write this review. This book is something all women and really, all men should read. I am now 66 years old, but I remember so clearly many episodes in which I put myself in danger without realizing it. I traveled across country alone in busses and in trains several times. I was approached by men several times. Once outside a bus station somewhere, I was walking around, waiting for my next bus, wearing my pack. I was in my middle thirties, but looked very young for my age. I was approached by a man who tried to get me to go with him, offering drugs, a bed, etc. Obviously, I looked like a runaway or homeless. I was startled, then nervous, then looked him up and down and said "No" and returned to the station. I stayed alone, except for the ticket person, in bus stations and train stations over night. I trusted my intuition and remained unharmed. Much of what the writer in this book stated I saw and experienced for myself. I worked in a police department as a crime scene investigator, working nights, usually alone. I realized quickly that if I acted the victim, I would be the victim. A man is afraid of a woman because he fears she is laughing at him. A woman is afraid of a man because she fears he will kill her. All women older than 30 will appreciate what this writer has to say. 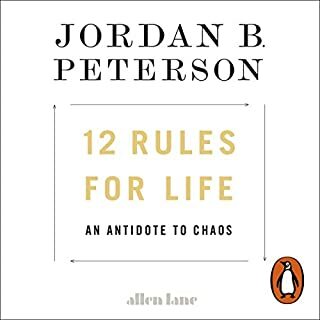 I have been listening to this book out of interest in the topic. Little did I know that I would end up using the exact strategies from this book to protect myself. I went out to walk my dog and two men started to walk along behind me, which wouldn’t be odd if they hadn’t just been walking in the opposite direction. I trusted my instincts and listened to what my body was telling me. If I hadn’t, I might not have noticed them get in their car and follow two of my random route changes. Great book. Understanding violence and how to recognize the pre-indicators is key to survival. Humans are the only animals that can talk ourselves out of listening to our Intuition. SO glad they finally recorded the unabridged version. I have purchased and given away this book countless times. All women should read. Everyone should read this book. Seriously. Everyone should read this, and especially every woman. I always thought being suspicious of people would just make me paranoid, and that I don’t want to be a paranoid worrier. 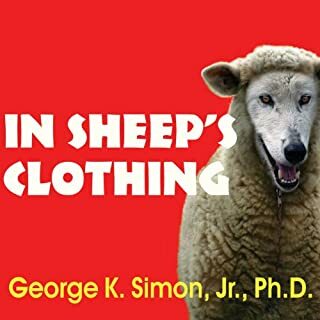 This book elucidates how fear is different from paranoia, and builds confidence in you’re own intuitive danger detection mechanisms. It leads to confidence, not paranoia. Not to mention, the stories are gripping and suspenseful. 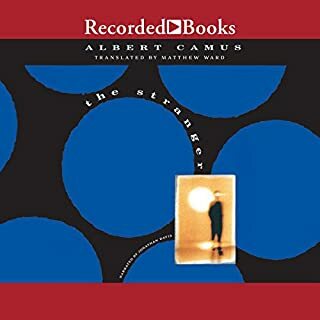 I listened to this book quicker than any other because I just didn’t want to stop listening. It is just great, and important. This book needs to be more widely known. US centric but still applies wherver in the world you are. 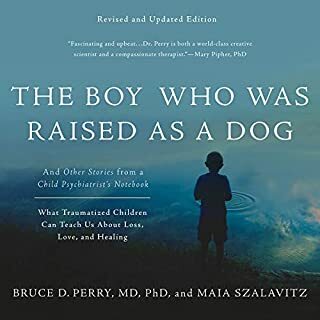 I first heard the author on a podcast and it's a shame he does not narrate the book himself however there is nothing wrong with the narration in this book. This book was written on the late 90s so doesn't mention social media but the lessons are still urgently relevant. Going to give a few copies of this to friends and loved ones. 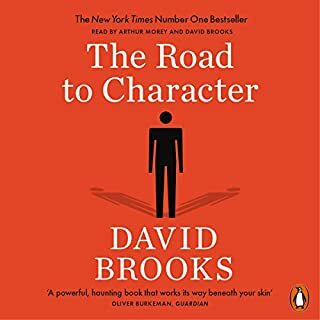 I heard a very interesting interview with the author on the Waking Up podcast and decided this book deserved a listen. What a fascinating and engrossing subject and book. 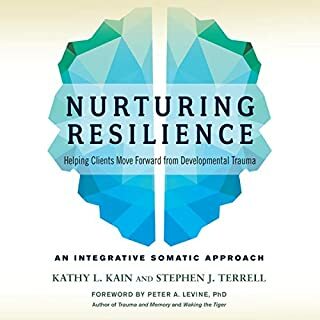 I hate saying books are life changing as it's such a tired cliche but I will say this - you will never consider domestic and social violence in the same way again. This book is both reassuring and alarming all at the same time. 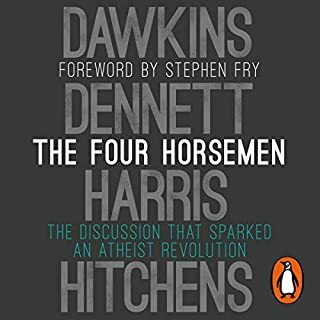 It's really an essential read and one of my favourite non-fiction reads of 2017 so far. Absolutely recommended. 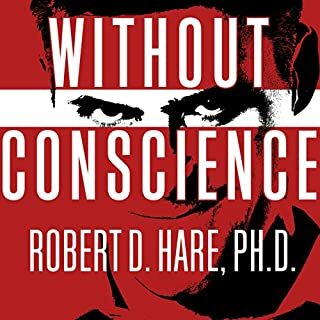 I have heard an interview with the author in the Waking Up podcast with Sam Harris and I thought I'd give it a try. it was well worth my time and will recommend it to friends and family members whenever I can. 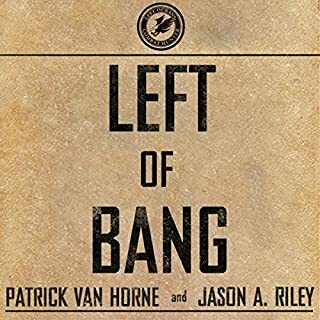 It takes three chapter to get to the real meat of the book but it is well worth it, especially for women, who in almost every society are the major victims of violence. Yes, it is very much a United States point of view of violence but very applicable to most places. 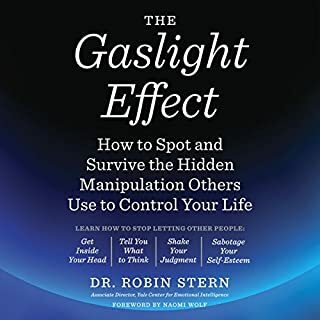 It will make you see the controls to navigate away from fairly common problems that can become dangerous, like personnel management, toxic relationships, assessment of social situations and the language used by those trying to manipulate you. It is also entertaining and empowering in a way I did not expect. 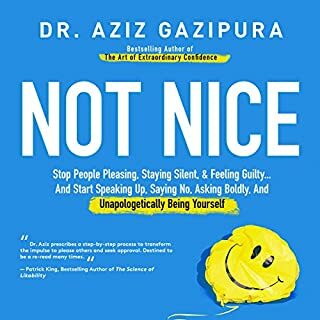 a very very important book for those of us who tend to be too trusting. Gavin de Becker sometimes gets the difference of risk and his threat scenarios a bit mixed up, otherwise a good story. brilliant, well written and narrated. I am studying mental health nursing and I am specialising in victim support. so much useful information for myself and patients. great book. Thoroughly good read. Learnt a lot about trusting my intuition and how by not wishing to appear rude we can often ignore warning signs. A good read. it is quite US-focused. But, there's plenty to appreciate that is universal.